Snapchat has taken a beating from Facebook Inc of late. 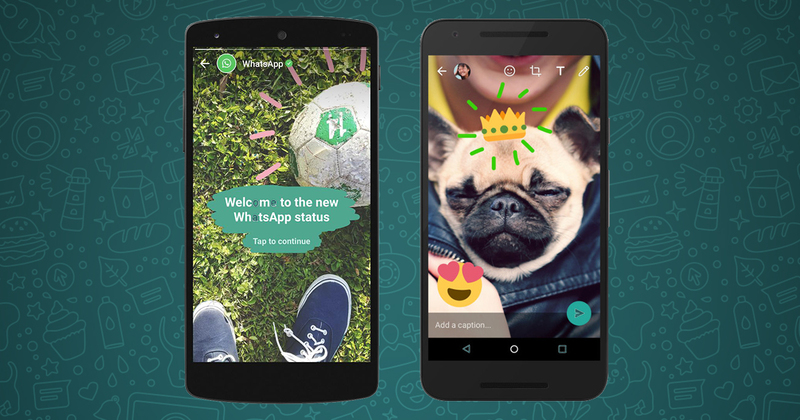 Snap Inc’s flagship app has seen its most prominent feature being replicated on both Facebook Messenger and Instagram, and at the same time, converting a huge chunk of users over to them. In the grander scheme of things, Facebook is also testing the “Stories” on its main app which could debut in the near future for all users. The onslaught continues, as another of Facebook Inc’s properties just released its own version of “Stories”. 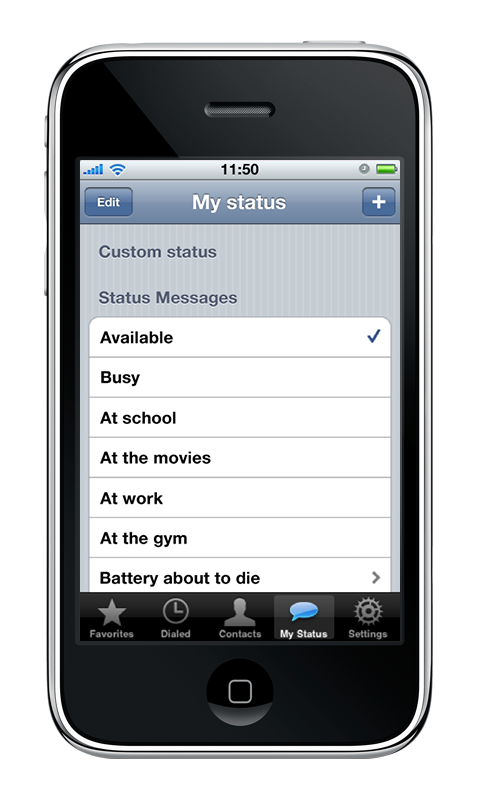 If you’re familiar with WhatsApp, you will know that the status feature is something that people don’t really look at. Sure, you may put that you are “Busy” or “At School”, among the long list of predefined updates, but more often than not, it feels like an afterthought. At this moment, you probably still have the same status update that you did the very first time you installed WhatsApp. 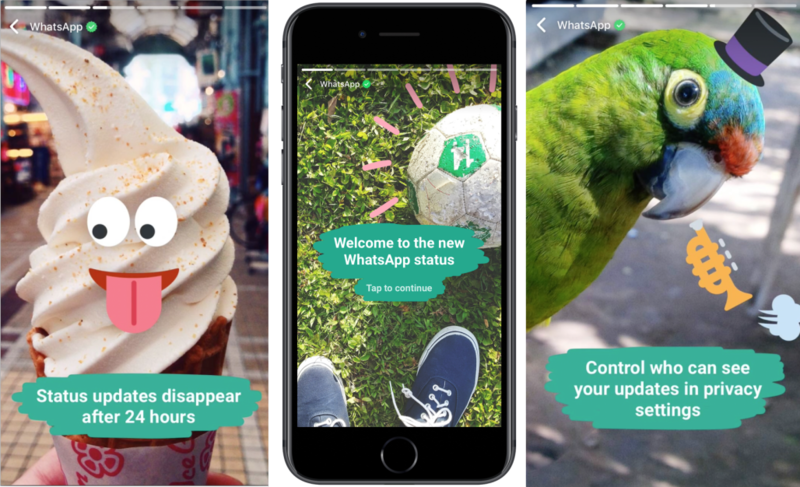 8 years in the making, and just 3 days shy of WhatsApp’s birthday on 24 February, they have decided to revamp the entire status update feature. 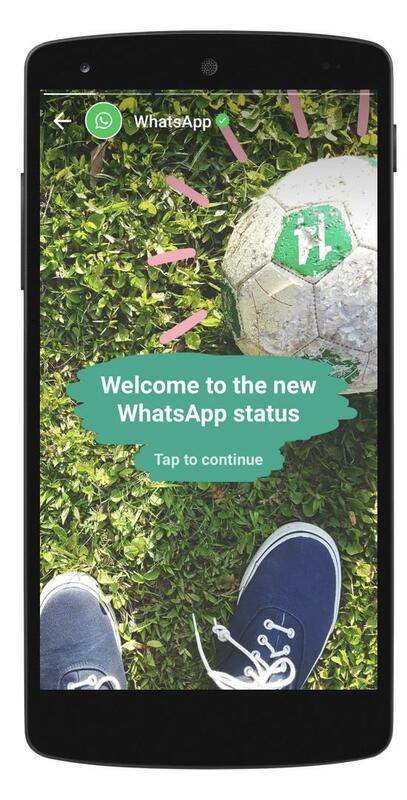 In an update that has begun rolling out to users today, the WhatsApp status as you knew it has been changed forever, as the app seeks to “return to its roots” where it was once a platform for sharing status updates between friends and family. After getting the update, you will now be able to update your WhatsApp statuses the same way you use Instagram stories (or Snapchat for that matter) – through portrait-orientated photos and videos with coloured text and brush features. WhatsApp also says that the new status updates will come with end-to-end encryption, much like exchanged messages within the app. Oh and let’s not forget your status updates expire after 24 hours too. Techcrunch confirmed that this major update will be available on iOS, Android, and Windows, and is set to hit users worldwide. WhatsApp has apparently been testing this feature in beta since November last year. While Snap Inc’s IPO date looms ever so closer, it looks like Facebook isn’t giving the upstart an easy ride there. It will be interesting to see how many more users are going to be taken away from Snapchat, though we personally feel that the impact won’t be that great. Probably because users still view WhatsApp as a closed and private means of communication, unlike the more open social media apps like Facebook and Instagram where bigger blows will be exchanged with Snapchat. Are you excited for the update? Let us know!